Best Urdu Jokes /Best Urdu Lateefay . 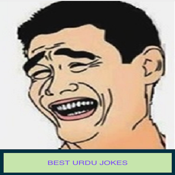 Collection of very funny "Best Urdu Jokes"
This has collection of best funny urdu jokes with images,inducing husband wife latifay, pathan and sardar jokes, doctor, teacher and student and best jokes of every type. 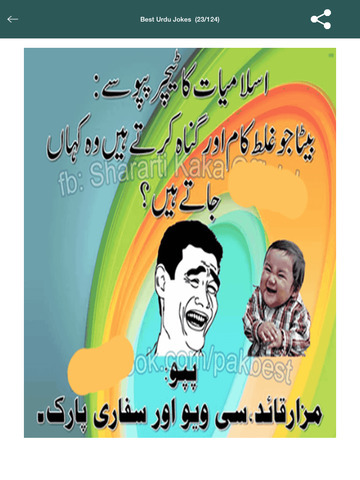 Jokes, Jokes and Urdu Jokes or you can say Latifay, Lateefay and Lateefay. 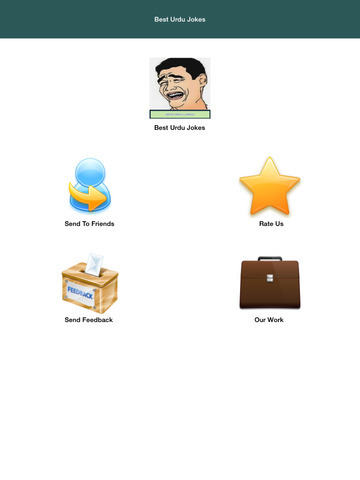 The application is full of most funny jokes collected from various sources for your enjoyment. 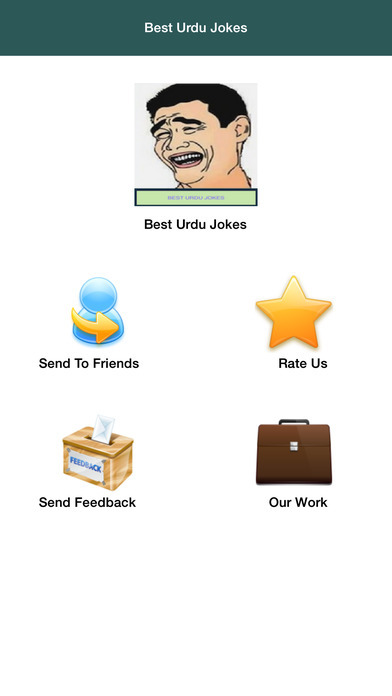 Please rate the application if you find it funny :) Urdu Jokes is one of the best applications that contain quality jokes in Urdu language.